Beneath the Satin Gloves – Now Available! Several years of my adult life have passed; thousands of words have joined forces; blood, sweat, and tears (and, many more tears) have stained my laptop. Everything I have to offer—passion, commitment, relentlessness–have come to life in this little book. To me, this is surreal and bittersweet. I have neatly packaged up a piece of my soul in the form of an intangible e-book, so I could share a story with you, so I could entertain you, so I could hopefully whisk you away. I am humbly proud to say my first attempt at a novel, Beneath the Satin Gloves, is now available. A modern day woman, torn by her illusive dreams, awakens to a strange life in 1943, hurdled against the throes of destruction in wartime Berlin. Following a haphazard trail of clues, she discovers her new identity as Alina Feuer, code-named Sparrow, a famous entertainer, seducing a high-ranking SS officer to gather vital information for the Allies. But, Alina is an amateur in these incessant spy games, relying solely on her wit and instinct to make her next move while frantically hiding her erratic behavior from the watchful eyes of her suspicious liaison/love interest and her pestering socialite gal pal along the way. A reluctant heroine, she must use charismatic glamour as her weapon of choice to fulfill her deadly mission before the week is through. 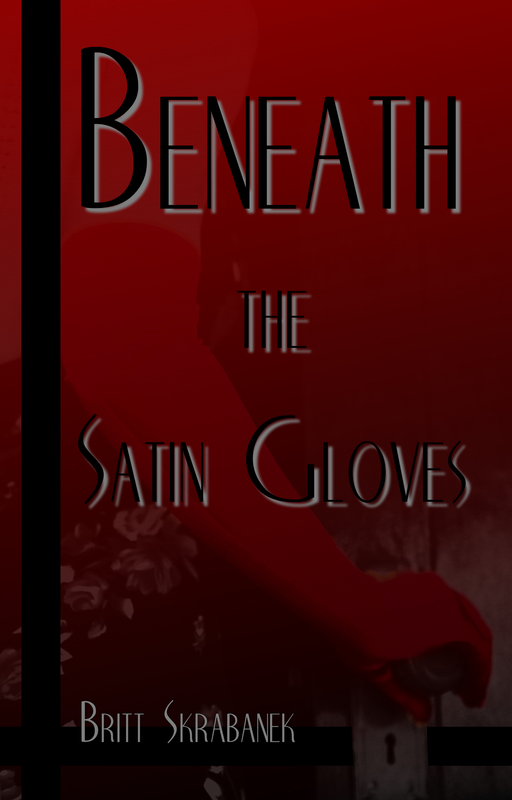 Discover Beneath the Satin Gloves on Amazon and Smashwords for $3.99. I would like to thank ALL of you out there for your support! I would especially like to thank my husband, who I dedicated my book to…My beautiful paper weight. You kept me from blowing away. You loved me when I needed it most. Thank you. So exciting! I am going to buy your ebook as soon as I get paid. I love your book’s premise…and that dedication is sweet.